Shop our fabulous Black Friday sale happening now until Cyber Monday – 25% off everything our online shop has to offer!! We launched NEW merchandise, and have a local pick-up option! 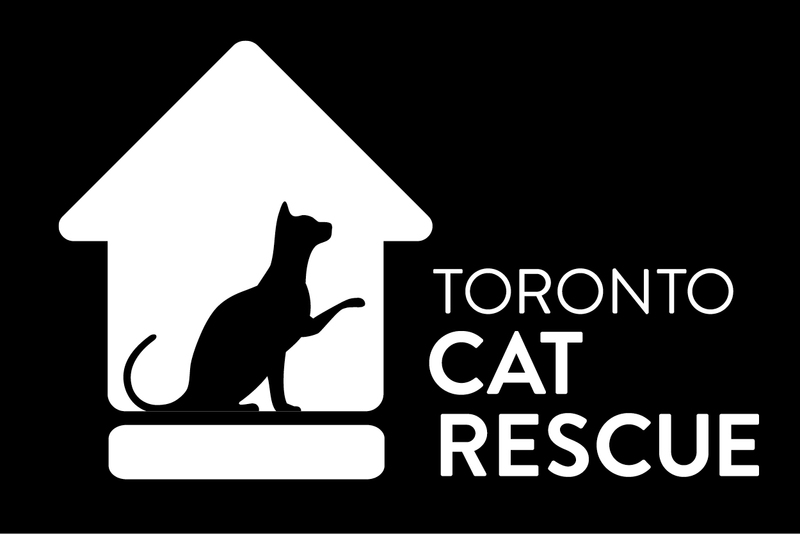 Shop for yourself, for others, for the felines in your lives… just shop because all proceeds from our shop go towards saving and vetting rescue cats in need. Happy Shopping: Get 25% off your order (and free shipping when you spend $100 or more!) Promo code: BF25OFF Thank you for your support!